Senior execs are becoming increasingly frustrated by ineffective project and portfolio reporting, according to our latest research project. 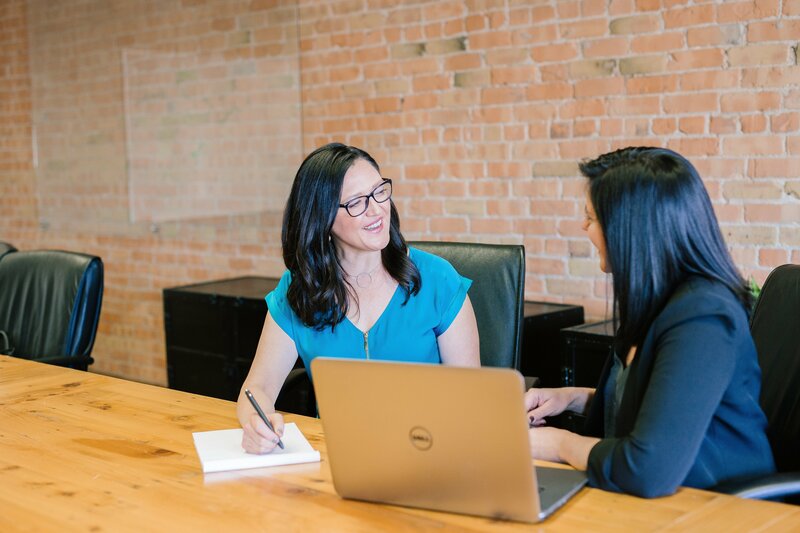 The study into execs’ reporting needs and the PMO community’s reporting habits found major discrepancies in the information execs are demanding and what PMOs are delivering to them. Execs’ key grievances are that reports are text-based and too wordy, arrive in formats that prevent them from quickly discovering the information they need, and are hidden away in corporate file structures or reporting packs. While these may sound like trivial complaints, a continued failure to provide what they want, how they want it is hindering execs’ ability to add value to the business. This growing problem is negatively impacting the perception of value generated from the PMO and project management community. Indeed, PMOs and execs are increasingly being split apart by a communication chasm that’s rendering both parties frustrated. 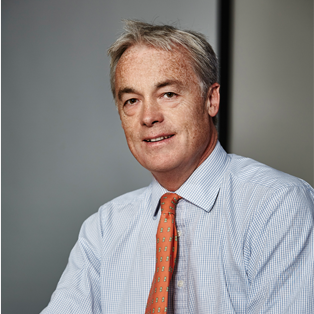 Senior business leaders, in particular, are demanding more active involvement in project and portfolio activity. 96.9% of execs told us it is either ‘extremely important’ or ‘very important’ to be actively involved with project and portfolio activity – but just one in six PMOs (15.2%) believe their execs are ‘extremely well informed’ on the status of their projects. They are increasingly frustrated by the inconsistency of regular reports and the level of difficulty and effort it takes to generate appropriate and valuable project and portfolio reports out of their delivery organisations. One of execs’ greatest frustrations is not being provided with project performance information in their preferred formats on a consistent basis. For example, just 3% of execs want to receive reports in Excel and 42% prefer PowerPoint reports, which is contrasted by more than three-quarters of PMOs (77%) advising they currently deliver project information to execs in Excel or PowerPoint. The vast majority of execs (93.8%) told us that concise and visual information is the feature they consider most important in project reports. However, less than one-third of PMOs (31%) believe being able to create highly visual reports is important to encouraging exec involvement. 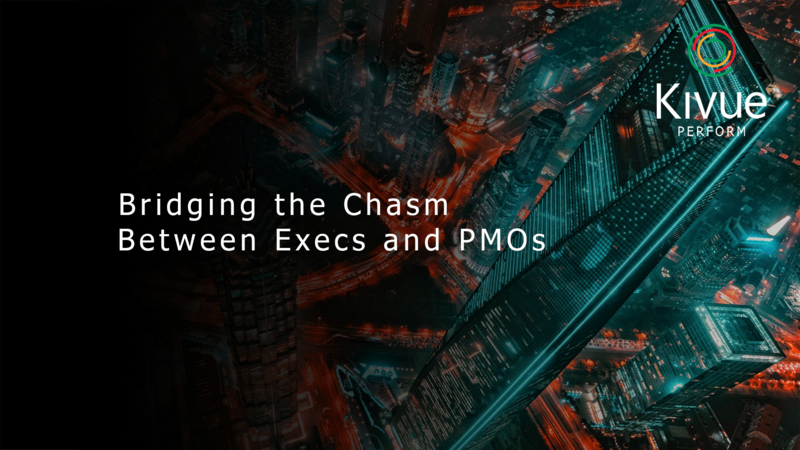 It’s therefore no surprise that the chasm is widening, with more than three-quarters of PMOs (78%) struggling to engage execs in the project and portfolio reports they generate. The modern exec needs to be presented with reports that provide information in a clear, concise and highly visual manner, in a format they can digest in seconds (as that is all they generally have!) and feeds their personal leadership and decision-making criteria. Providing this will help execs easily explore the performance of their projects and quickly identify the issues that demand their most pressing attention. To achieve this exec-level satisfaction, PMOs must explore new, more innovative and exec-aligned processes and tools that enable them to provide the highly visual reports their execs demand – anytime and anywhere. PMOs need to explore tools that bring reporting into the modern day, make their lives easier and hugely reduce the time the organisation spends on reporting processes – in so doing, freeing them up to focus on delivery and driving more value for the business. 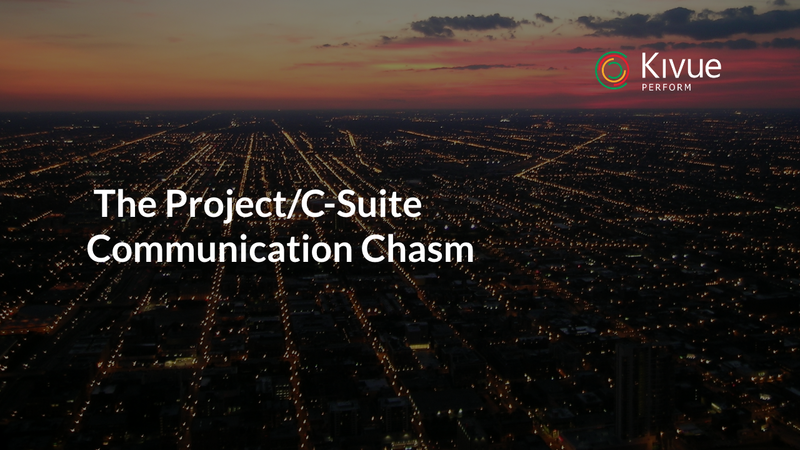 The communication chasm is growing but, rather than pinning blame on either party, it’s time to explore a new world of smarter processes that encourage communication. To discover the pain-points afflicting both PMOs and execs download the research report here. Wave goodbye to soulless PowerPoint slides and Excel spreadsheets and usher in consistent and concise, fast and formidable reporting with Kivue Perform by signing up for a free trial now.